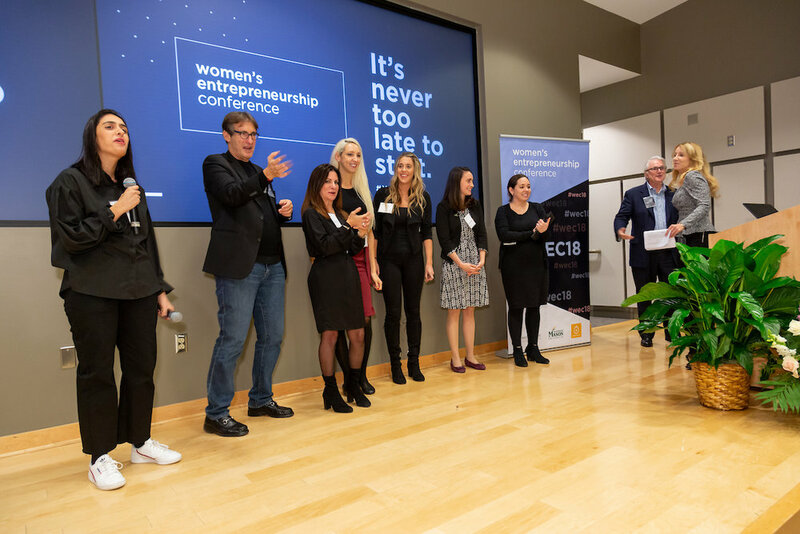 Bear Givers was very happy to donate bears for the Women’s Entrepreneurship Conference on November 14, 2018. 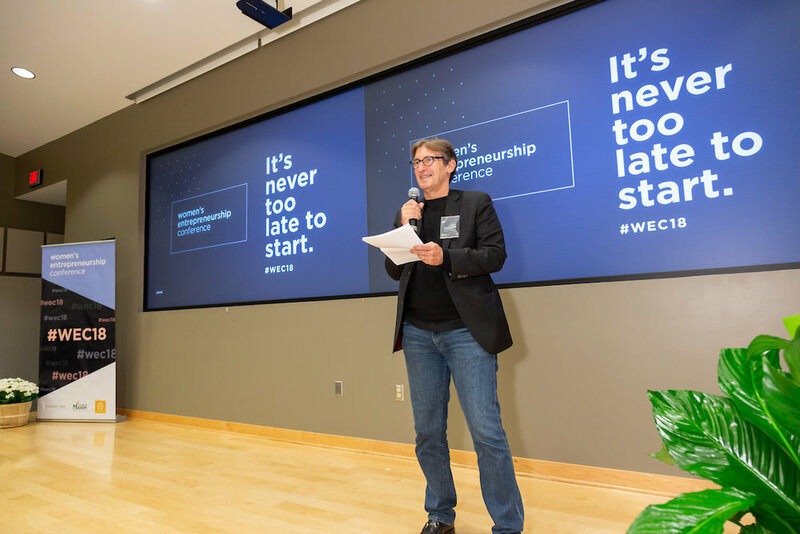 The event was a huge success and perfectly orchestrated! 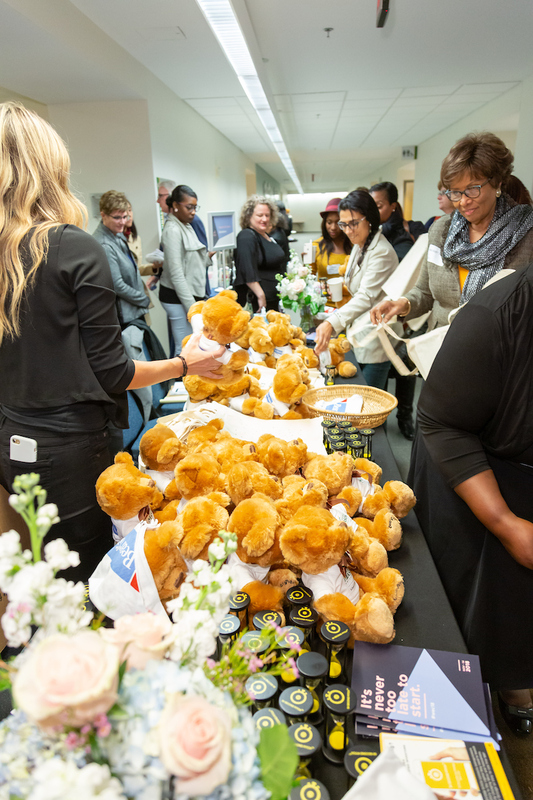 Our signature teddy bears were given to all the participants at the conference and they were encouraged to give them to those they felt are in need of comfort and cheer. 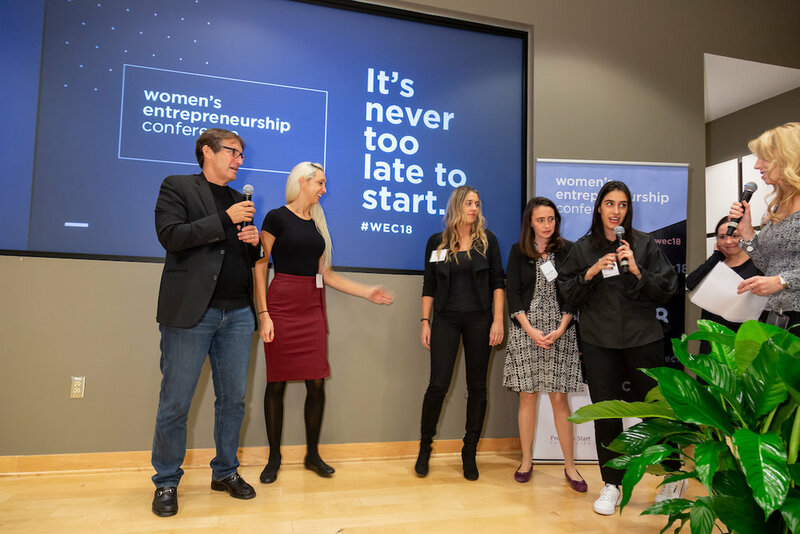 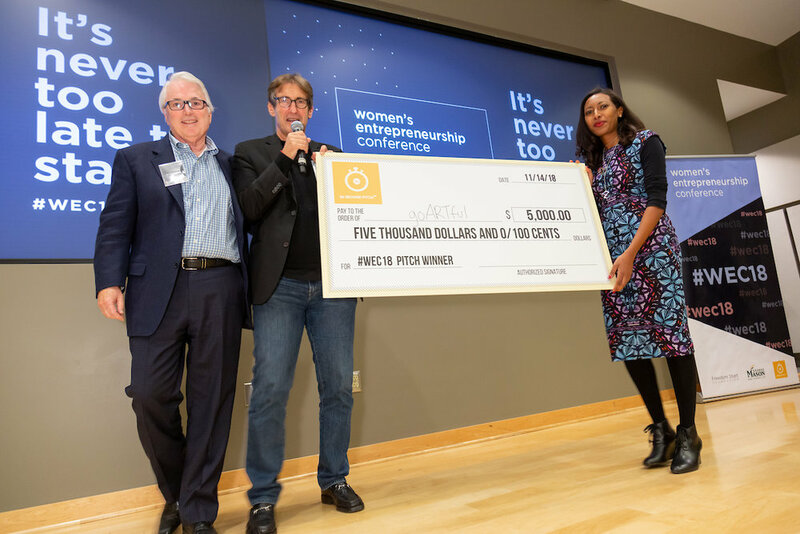 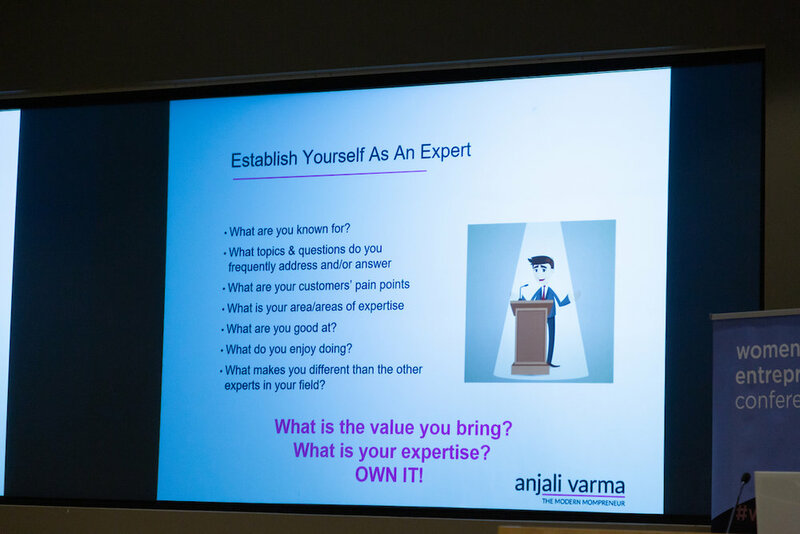 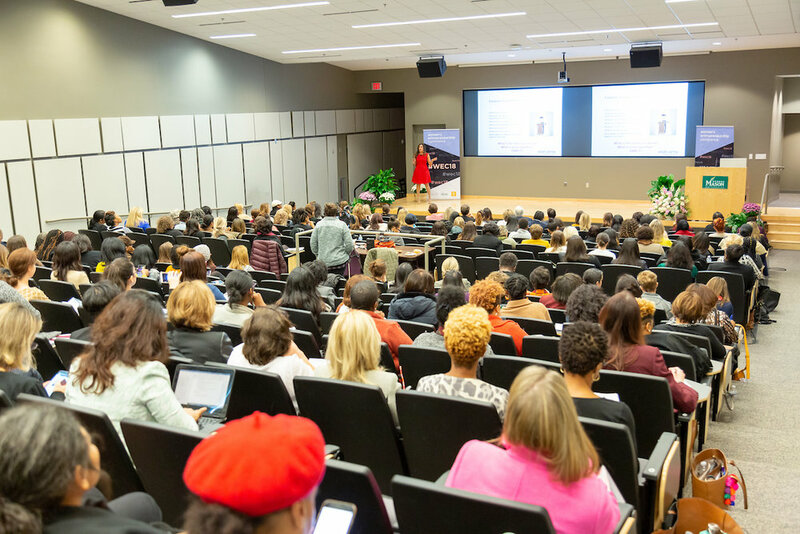 The conference empowered and inspired woman of all ages and stages in their lives by giving them advice, support, resources and funding opportunities to take the next steps in their career. 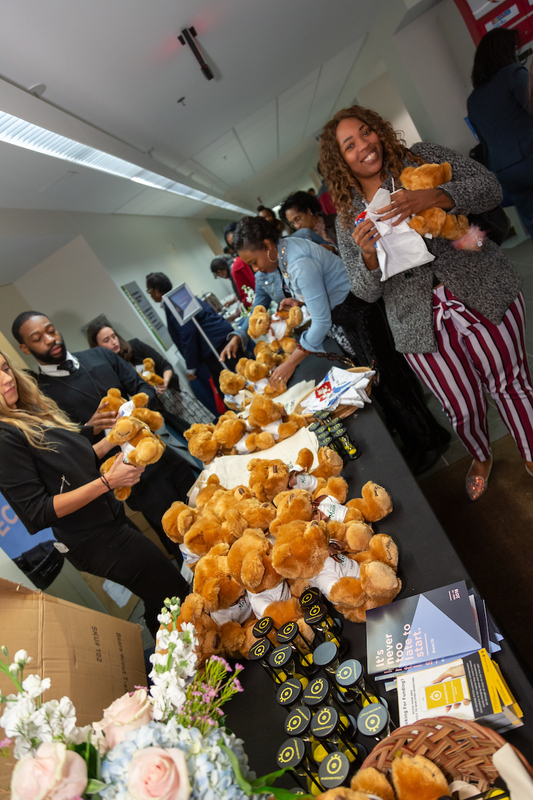 This mission aligns perfectly with that of Bear Givers by recognizing the importance of giving to and empowering others, and the impact it has on everyone involved. 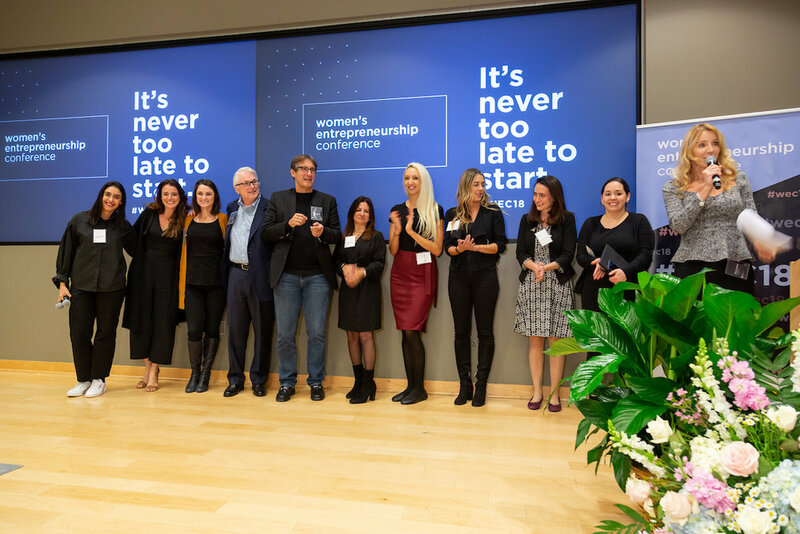 It was an amazing day for everyone involved!